Looking for a deck builder in Vaughan, Ontario? It will be our privilege to help you with such projects. 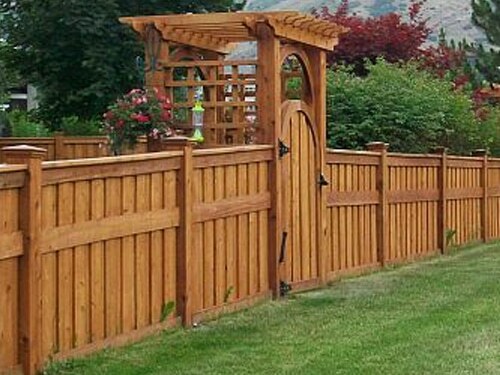 Experienced and dedicated to providing the best possible customer service, our company can assist you with your deck building project from the first to the last day. More importantly, we partner up with exceptional professionals who have the expertise, experience, and qualifications needed to build reliable and strong decks. No matter what you have in mind, bring it to Royal Deck & Pergolas. 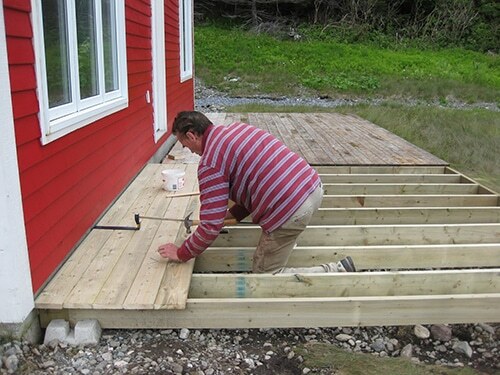 Your dream wood deck will be constructed right. 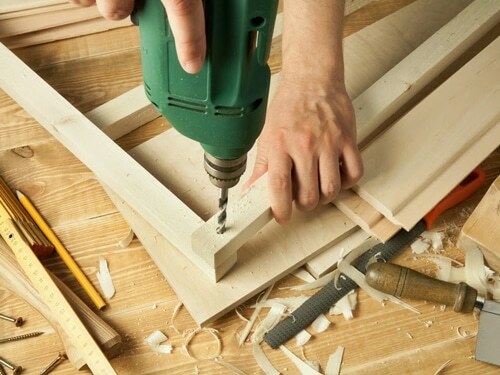 There is a lot one must do before deck construction in Vaughan, ON. You might have one idea in mind that might need to be transformed in order to meet the requirements of your property and the local building codes. Building a wooden deck is not only about finding time to do it. It’s not about postponing your visit to the Reptilia Zoo or the Canadian Soccer Hall of Fame and Museum in Vaughan. It’s about having the knowledge to build a deck with the right wood without causing property damage. That’s why you need a professional and experienced deck builder Vaughan pro. Ordering roof custom decks in Vaughan is an excellent idea. It’s hard to build and install roof but also pool decking. It’s also hard to construct decks for your backyard, especially if there will be staircases and railings. What a pro will do is help you make choices that won’t affect your life tomorrow in a negative way or put someone’s safety at risk. It’s our pride to work with expert deck builders Vaughan pros. With us, you can be sure that all regulations are met and the deck is built to last. 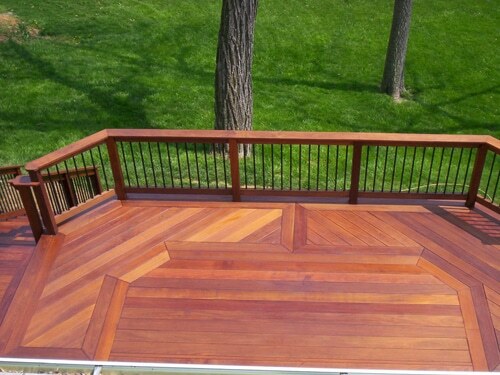 Would you prefer ipe instead of cedar deck? Having a special design in mind? When you work with expert pros, you have nothing to worry about. 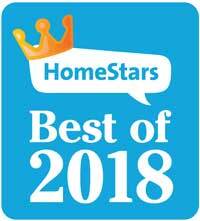 The builders take every little detail into consideration so that you won’t have problems tomorrow with weather changes or other external factors. In our company, we never settle with second choices. We always work with the best in order to deliver the very best wood decks. And so should you. Give us a call if you want a qualified and insured Vaughan deck builder handling your project. We will be glad to assist you.